Girls in a beach shack. Surfing from sun up til sundown. The hint of a summer romance. I'm living the Blue Crush life every time I visit Baler, Aurora. 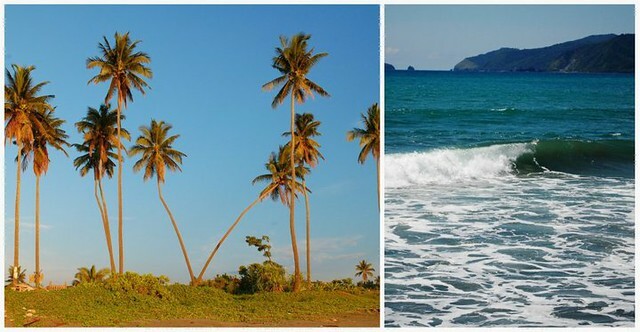 The small town of Baler, Aurora isn't as popular as other surf spots like La Union and Zambales. I can only think of 2 reasons why: One, the roads are steep and zig zaggy which poses an initial challenge of going there and two, just like any other best kept secret, locals and foreigners alike have gotten territorial and want to keep this surfer's paradise for themselves. 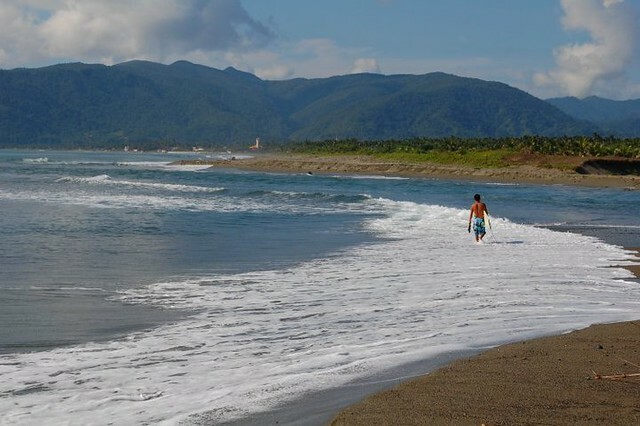 Baler is the capital town of Aurora, situated between the lush forests of the Sierra Madres on the west and the temperate waters of the Pacific on the East. It is known to be the birthplace of surfing in the Philippines after Francis Ford Coppola chose this town to film most scenes from the cult classic Apocalypse Now. After filming, the crew had left surfboards which started the surfing culture in this town. 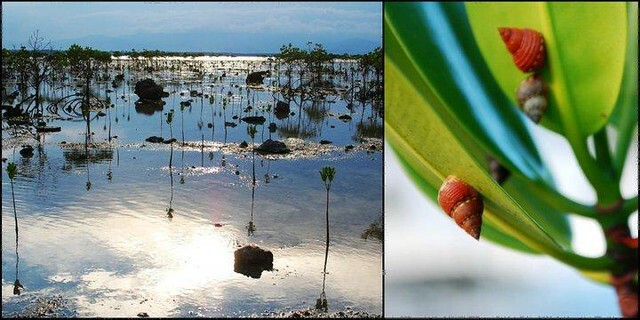 The first time I went to Baler was in July of last year. And I fell in love. Also, with the place. I've heard so much about the scenic beaches and the powerful waves during surf season. But nothing quite prepared me for the simplicity of life richly influenced by thesurfing culture in this sleepy little town. It made me keep coming back for more. This is a typical day for me in Baler: Wake up early. Check the waves. If the surf conditions are great, I grab my rash guard and jump right in. If not, I go back to sleep or have a breakfast of fruits and apple cinnamon pancakes at Bay's Inn. After a few hours of surfing, I rest a bit, read a book or play with the kids at Kahea's Lodge. Lunch. Surf until there's no more daylight or until I can no longer feel my arms (whichever comes first). Drinks with locals. Sleep early for yet another day in paradise. 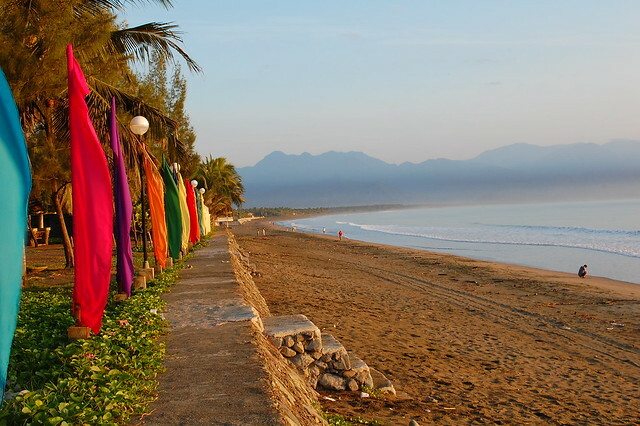 Sabang Beach is where most surfers go. It's a long strip of beach where the resorts and surf shops are located. If you sit close to the sea wall, you can see advanced surfers including the 'legends' catch waves all day long. Charlie's Point is the famous setting for the surf scenes in Francis Ford Coppola's film Apocalypse Now. If you're taking a vehicle, you can ask a local to take you to this secret spot, most probably for the price of a Red Horse beer. 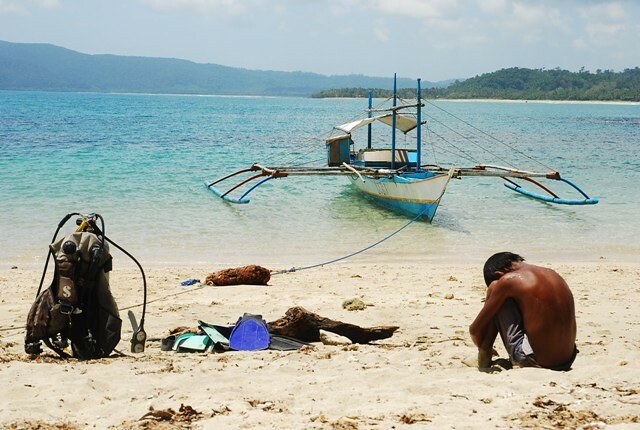 But it's really just a 45 minute walk from Sabang Beach, maybe more than an hour with a board in tow. Semento Reef is where the more adventurous suicidal surfers go. First timers may have to make a 'donation' in terms of blood and scraps of skin. It's not for the fainthearted I tell you. But if you dare try it, you may be rewarded with a fantastic view and get to surf some barrelling waves at sunset. 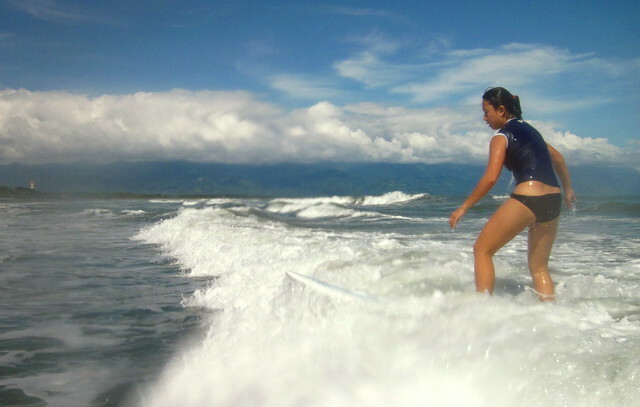 Baler is not just for surfing. There are lots of places to explore in this not so widely explored town. 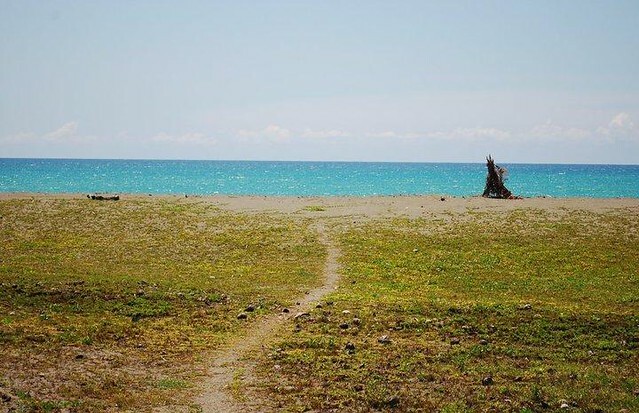 When the wave conditions are not good, you can visit some places in Baler that will get your heart pumpin' just the same. 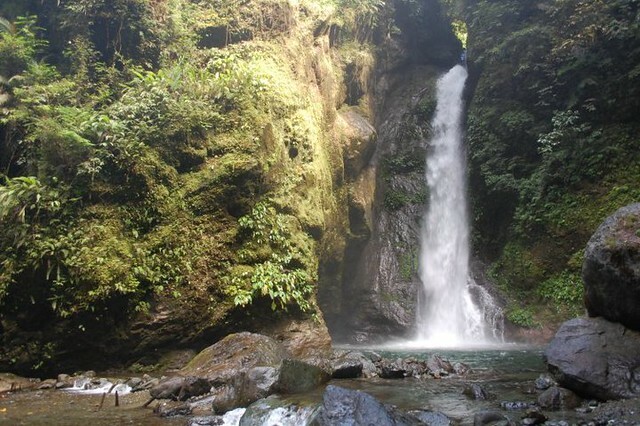 The Ditumabo Waterfalls is a majestic sight to behold. It's 30 minutes from the town proper plus a 45 minute (okay it took me more than an hour) trek going through some boulders and rough terrain. But it's absolutely worth the effort! 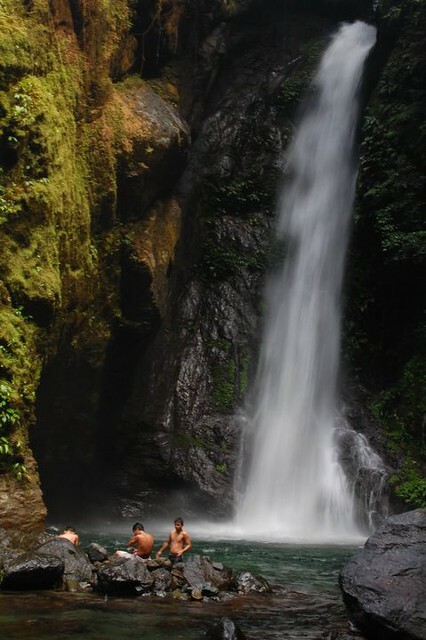 There are rivers, 'baby' waterfalls, wooden bridges and mountain trails on the way to the 'mother' falls.Get ready though, the water's freezing! 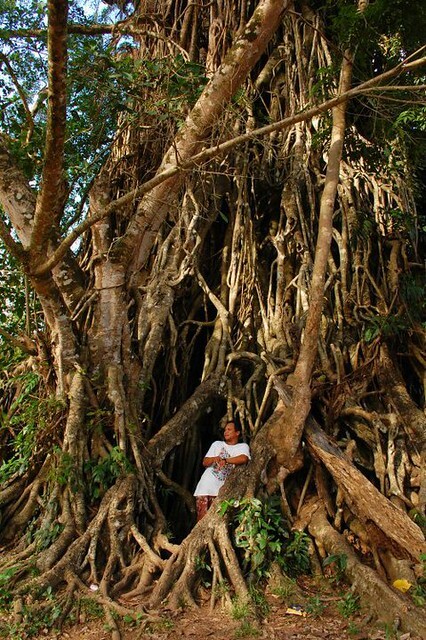 Not so far the Ditumabo Waterfalls is a 300 year old Balete Tree. The interesting part about this gigantic tree, besides its age, is that it has a hollow trunk where you could go through. It was a creepy experience to get inside the trunk that could practically swallow us ala Shake Rattle & Roll. 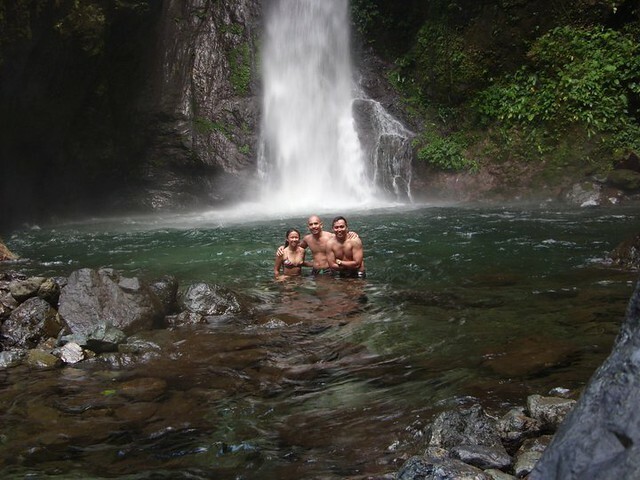 Diving in Baler is also getting popular. It has many untouched reefs and coral-lined shores just waiting to be discovered. Unfortunately, you may need to bring your own equipment because there are not a lot of places to rent it from. I've been to Baler 3 times last year alone and even chose to spend Christmas in this town. I mean Everybody Got Their Something. 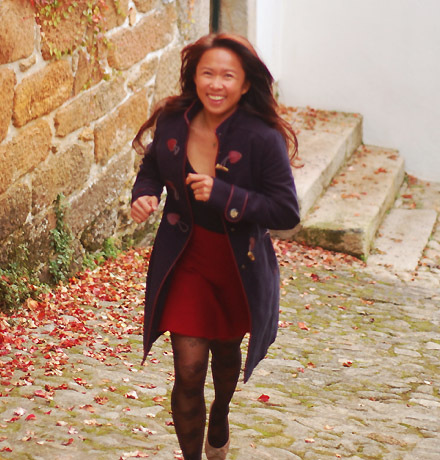 For me, it may be the awesome waves, trekking adventures or friendly locals. But it's all of that and more. Baler let's me live the Blue Crush life where I can surf and swim with abandon. 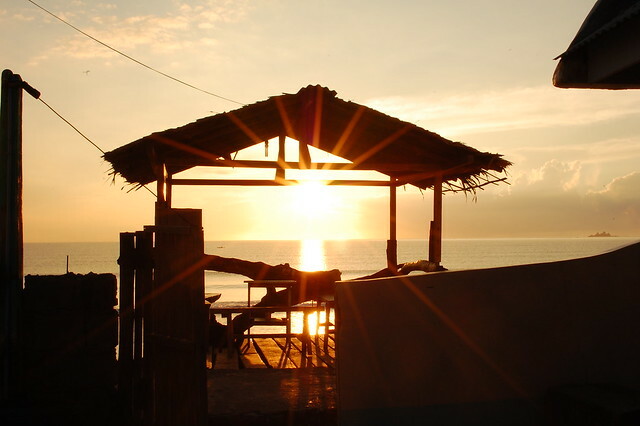 It's a place where people see surfing not just as some sport or trivial hobby. It's a way of life. Have you ever found a place you want to keep for yourself but just couldn't? 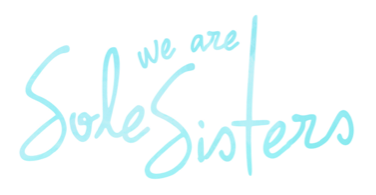 How did you share it with the world? Special Thanks to Mac Ritual of http://www.aurora.gov.ph/ who provided some photos and shared some Baler secrets. Also to Kuya Edwin Namoro of Kahea's Lodge who never fails to make us feel like family on every visit. "Wake up early. Check the waves. If the surf conditions are great, I grab my rash guard and jump right in. If not, I go back to sleep or have a breakfast of fruits and apple cinnamon pancakes at Bay's Inn. After a few hours of surfing, I rest a bit, read a book or play with the kids at Kahea's Lodge. Lunch. Surf until there's no more daylight or until I can no longer feel my arms (whichever comes first). Drinks with locals. Sleep early for yet another day in paradise." --this Lois is what i wanna do when not traveling! ka-stoke ka naman! 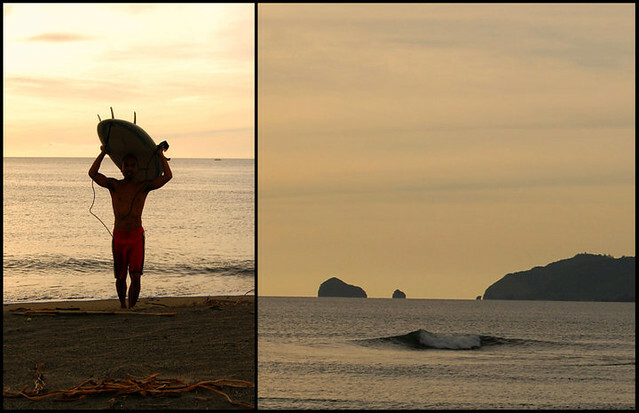 Hey Marky, yeah you don't have to be a good surfer to still enjoy Baler. Scenic kasi talaga yung place. And yes, you have to come for the waterfalls. It's so worth the trip! Thanks again Mac for inspiring me to write about Baler. It really is such a great place! grabe to the max max max ang adventure.....huhuhuhu di ko ma reach? 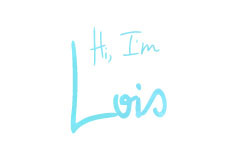 ate lois your the best ?